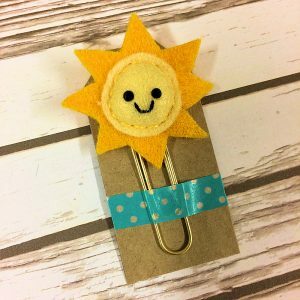 A large handmade clip measuring approximately 7cm tall and 4cm wide. 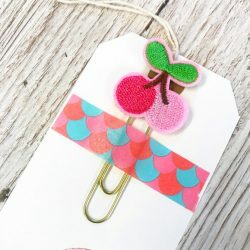 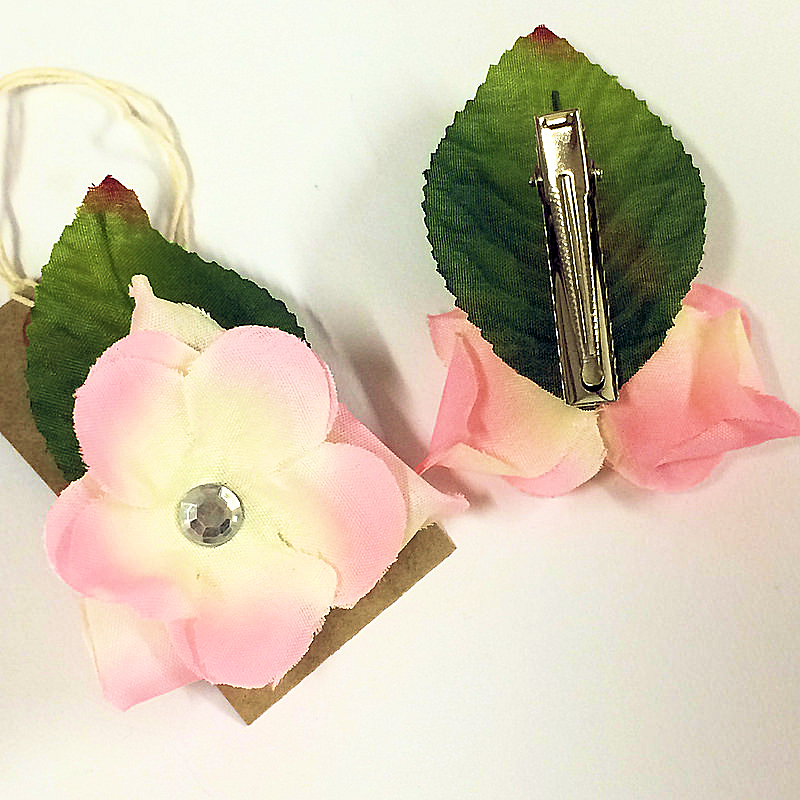 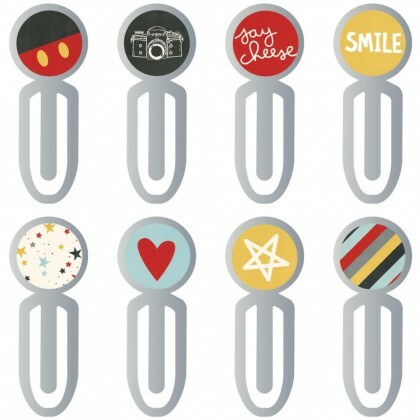 Ideal as a planner clip, book mark or even as a brooch or to add anywhere as an embellishment. 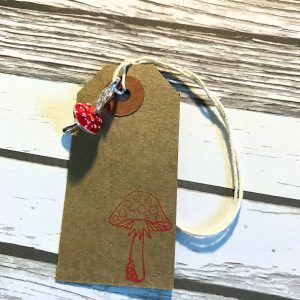 It clips on with a crocodile clip at the back.